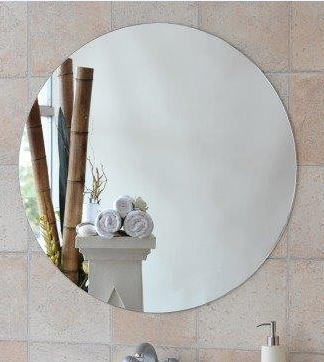 Grace and simplicity are combined together in the Signature Tyler Polished Edge Round Bathroom Mirror. 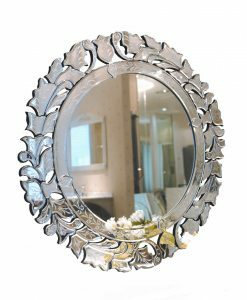 Belonging to the Tyler series, this beautifully designed mirror is made of 6mm viridian silver and comes with a polished edge. 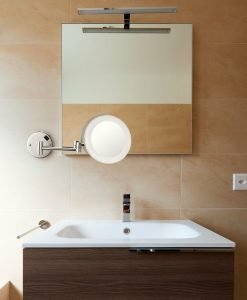 The mirror is made of Premium Quality Australian Copper Free glass which is resistant to moisture and corrosion built to last the test of time in a high humidity environment. 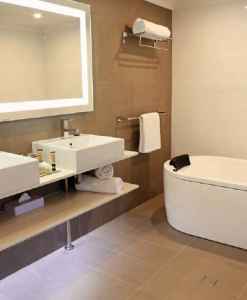 It also has vinyl backing and sealed edges that provides excellent protection from the elements. The mirror can easily be fixed to the wall with a glue. 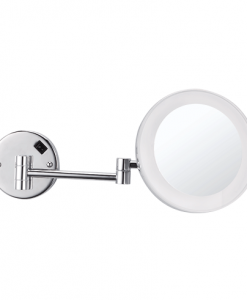 This bathroom mirror complies with Australian standard AS2208 and hence is of excellent quality. 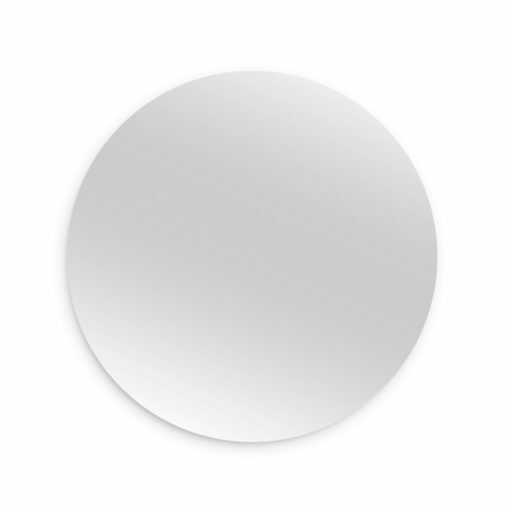 Available in five different sizes, the Signature Tyler Polished Edge Round Bathroom Mirror can also be customised as per your requirement. 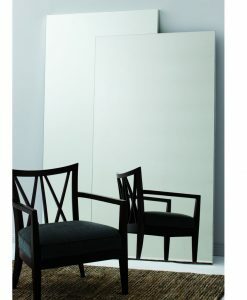 Whether it is contemporary, modern, or even minimalist décor, this beautiful mirror is sure to blend in well. 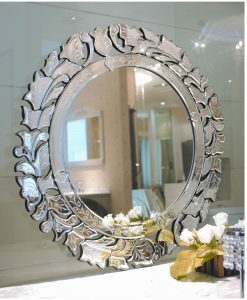 Make this mirror a part of your bathroom collection and create a stunning style statement. 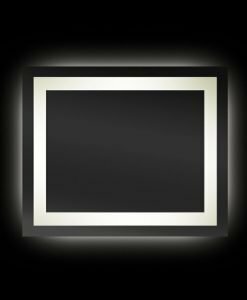 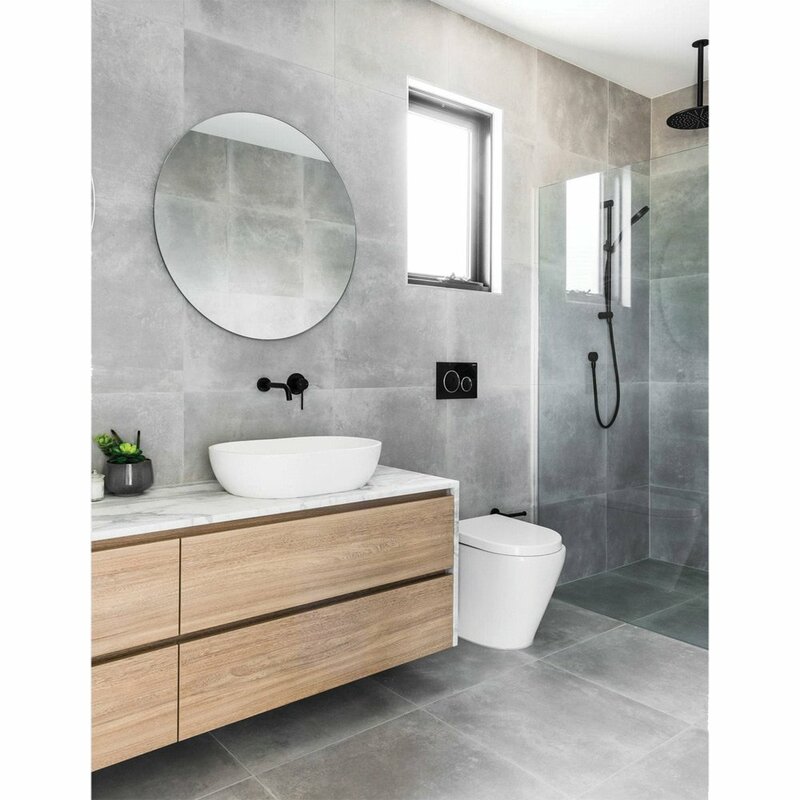 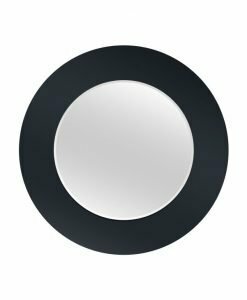 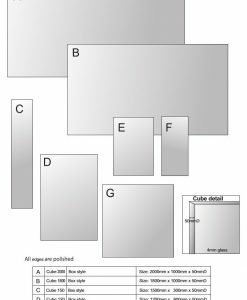 The standard fixing for this mirror is glue to wall, however it is also available with screw-to-wall or batten fix upon request – You need to advise at time of ordering if you would like a different fixing. 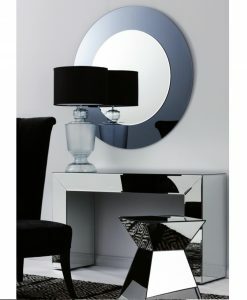 Please contact us if you would like a quote for a custom size.